A key characteristic of every cultural city is the architecture that it has. Art Nouveau has been a trademark in Budapest architecture as seen in buildings such as the Museum of Applied Arts as well as the Hotel Gellert. 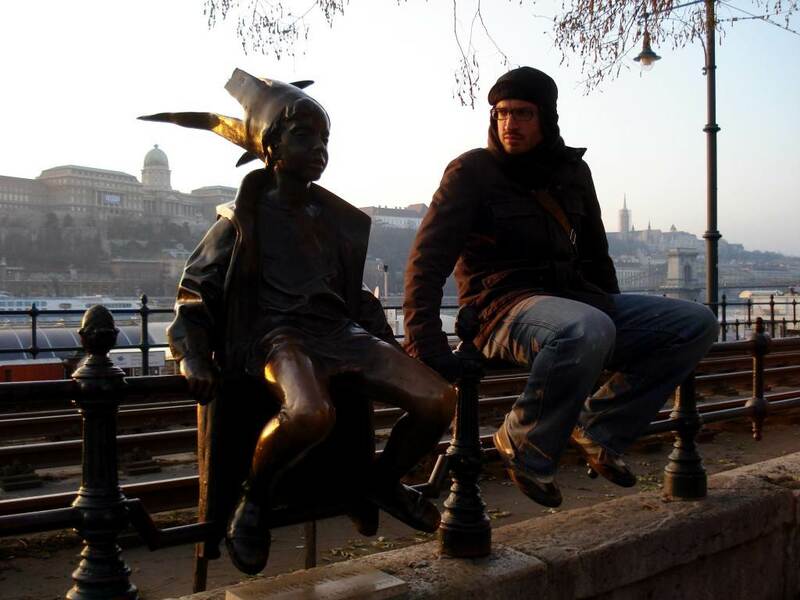 But more than its architecture you stay in Budapest because of the culture as well as the history. 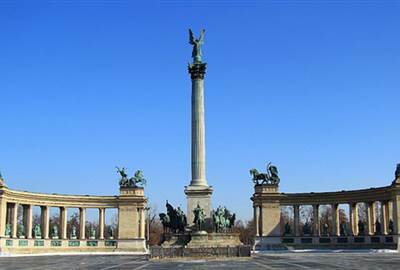 Being the center of culture Budapest houses the various museums and art institutions in Hungary. Take in sweeping views of the city atop Fisherman’s Bastion or explore the various breathtaking castles. The stunning night skyline seen from the banks of the Danube twinkle will take your breath away. 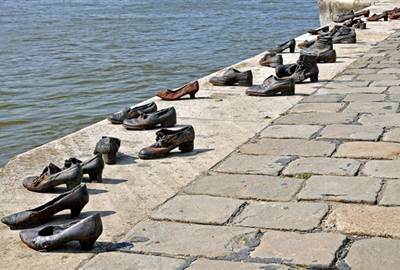 Learn about the history of Budapest, the buildings, and little known facts as you go along. Ruined old buildings have been turned into pubs and bars around the city and are all the rage for the youth and those looking for adventure. Feast on a homemade traditional Hungarian meal such as dishes goulash soup, rabbit with dumplings, and more interesting dishes. 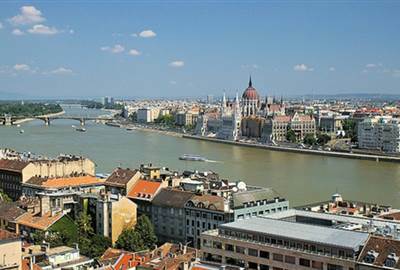 One of the most exciting travel destinations, Budapest has relaxing thermal baths, nightclubs, a rich culture and delicious cuisines. 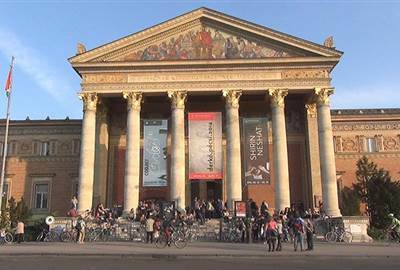 You can find the largest thermal water system in the world, the first Underground Railroad, the third largest Parliament building and the largest synagogue in Europe in. Atop the Várhegy Hill, the Buda Castle is a structure that has withstood Hungary’s ups and downs over the course of its history. Reconstructed no less than 31 times, the current Buda Castle now houses the National Gallery and the Budapest History Museum. 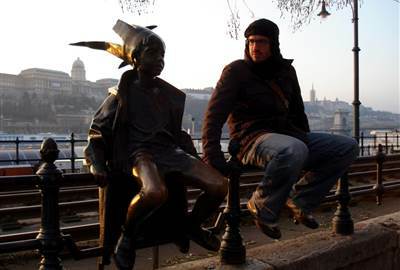 Did you know that Budapest is literally two places? 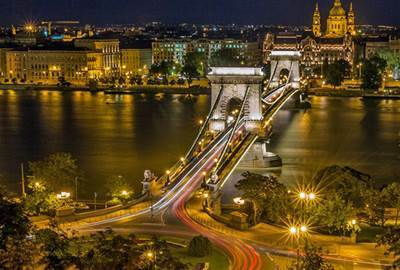 Connecting Buda and Pest, the chain bridge crosses Danube River and has been a symbolic structure of Budapest, with it being the suspension bridge with the second-largest span in the world at the time of construction. Don’t miss the sight at night! 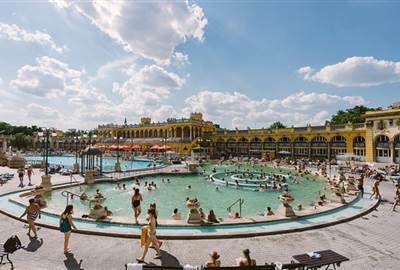 If you’ve ever Googled Budapest, you’d see what seems to be a well-loved outdoor pool. What’s so special about it? Well, the Széchenyi Thermal Bath’s water is sourced from a hot spring and contains calcium, magnesium, hydro-carbonate, sodium, sulphate, metaboric acid, and fluoride, making it therapeutic. Spend at least half a day in Margaret Island, where you have romantic walkways, a rose garden, medieval ruins, two musical fountains, a historic water tower, swimming pools, a water park, playgrounds, open air theater cinema, and clubs. 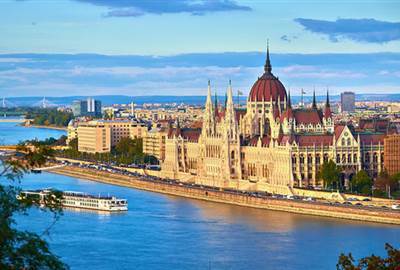 Whatever you wanted to do on your free time in Budapest, this island is surely what you came for. Come on weekends if you want to relax the Hungarian way! If you're in for romantic castles, then Vajdahunyad Castle takes you on board the love boat with an on-point location near the city park and boating lake/skating rink. 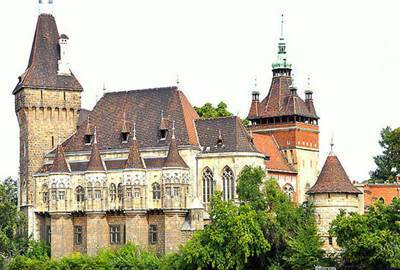 The Castle showcases the evolution of Hungary’s architectural styles since 1896. Don’t miss this Hungarian specialty! Lángos is a deep-fried dough shaped like a solo pizza. Hungarians love it served with garlic butter, cheese, and ham, and it is popular as street or festival food. If you’re feeling adventurous, you can put your own toppings, too. 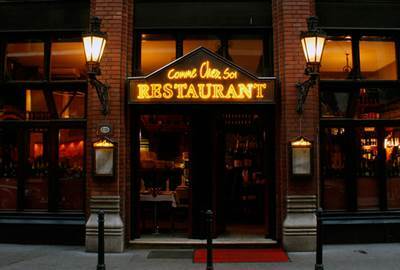 Along with great food, you get a complimentary glass of champagne, appetizer, dessert wine, sorbet, chocolate truffle, mini chocolate lava cake, and a box of Belgian chocolates. What more can one ask for, you say? Excellent service – well they got that, too. Worth it! 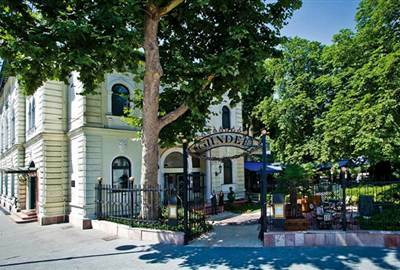 But, if you want fine dining at its finest, surely you’ll find it at Gundel, one of Budapest’s most popular restaurants. Yes, it can be pricey. But, if it’s located in an Art Nouveau palace, we think that alone justifies the check, doesn’t it? Unique lunch with gourmet soups served in paper cups. For no-nonsense, big lunch appetite, head here and watch yourself become a regular in no time. Gyros and falafel for after-party? Yes, please. For those casual Friday nights when you decided to have fun and party in Budapest, head to Szeráj after to get your appetite fixed. Traditional Hungarian goulash is a must try to truly complete your Budapest experience. 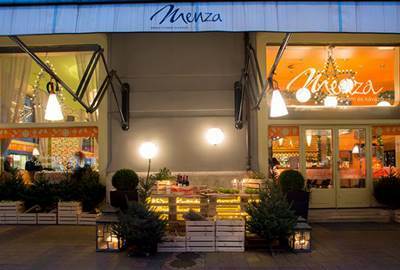 Menza offers a versatility in their menu having Hungarian veal stew and more excellent menu options to enjoy. 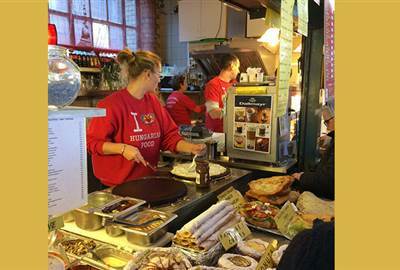 Hungarian cuisine is a fusion of mouth-watering spicy dishes, rich stews and casseroles. 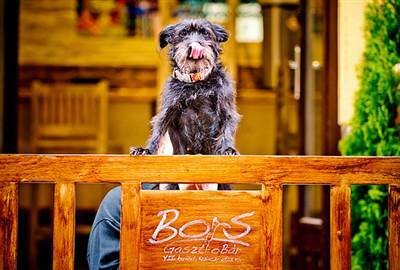 There are countless restaurants, cafes, bistros and cheap inns in Budapest to discover.